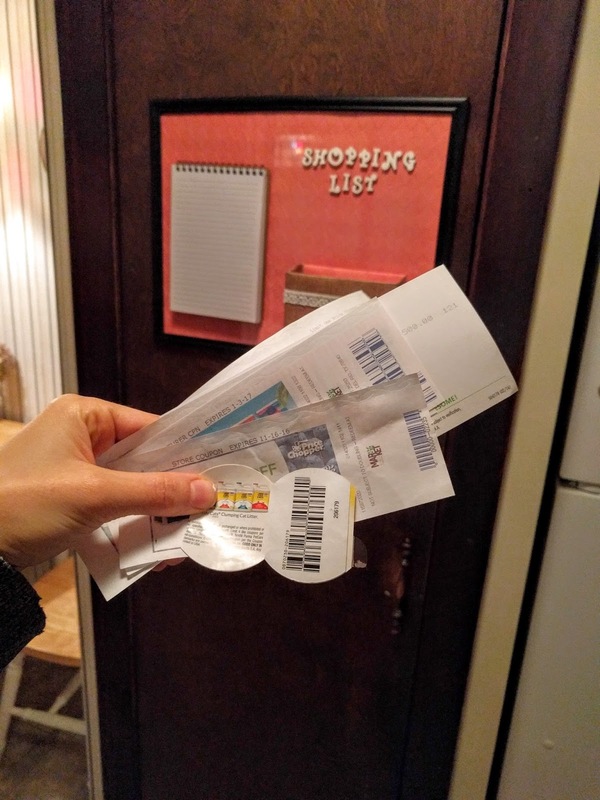 I get to the register at the grocery store and yet again I've forgotten my coupons! Most of the time they end up smushed at the bottom of my purse or stuck to the fridge under a magnet and that's where they stay. I wanted to create a designated area for my coupons as well as a shopping list to keep displayed in the kitchen. 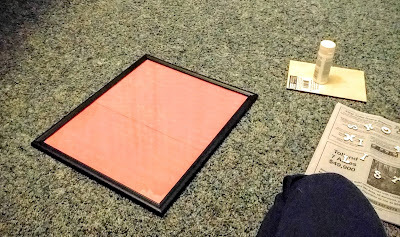 First, I ran the orange paper through the Cut 'n Boss with the argyle folder and fitted the paper into the picture frame. 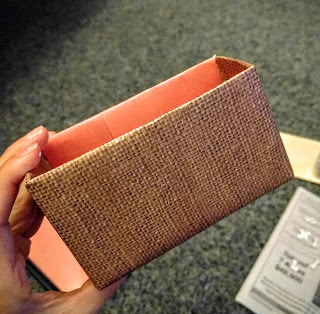 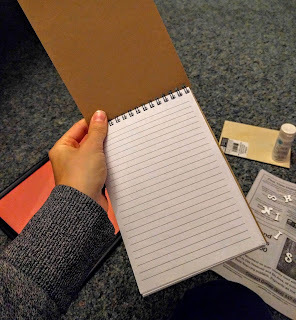 Next, I cut and covered a small cardboard box with the burlap patterned paper and fastened the paper with tape. 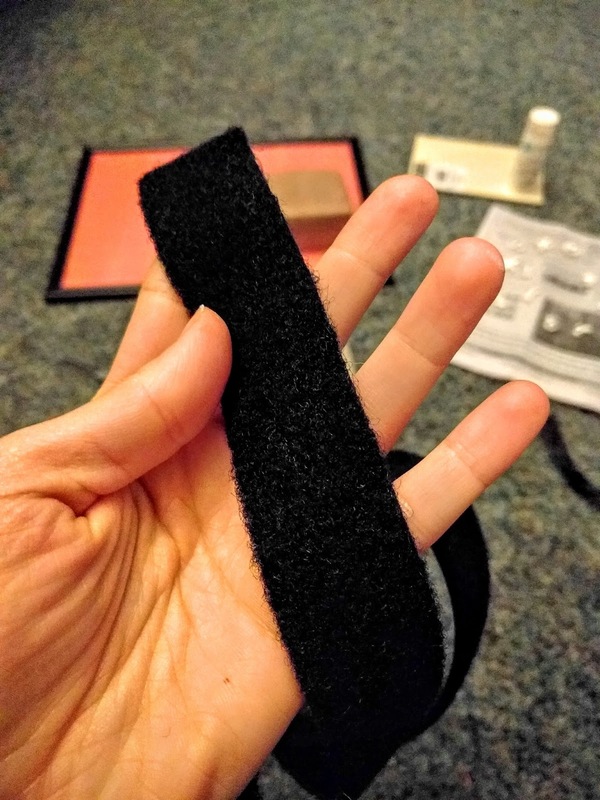 I also used my glue pen to fix a strip of lace trim to the box. 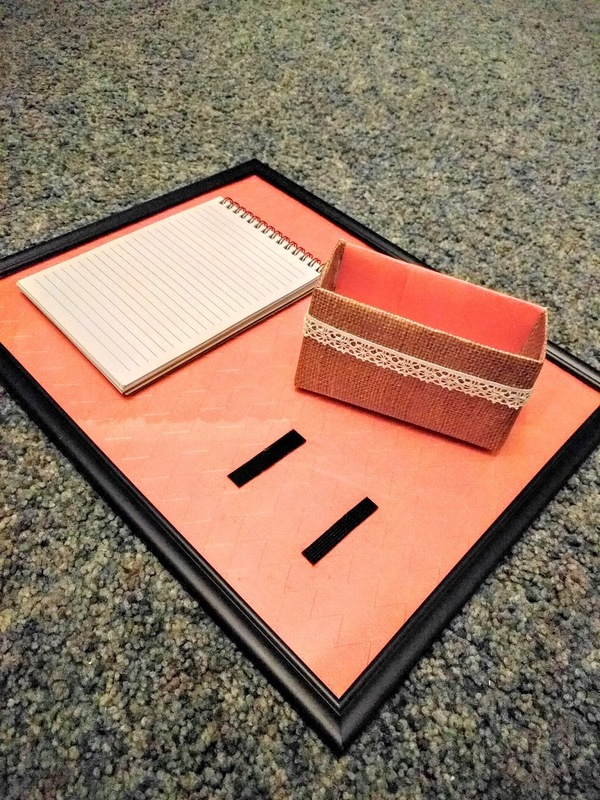 Then, I attached the notepad and the box to the glass in the frame using small strips of adhesive Velcro. 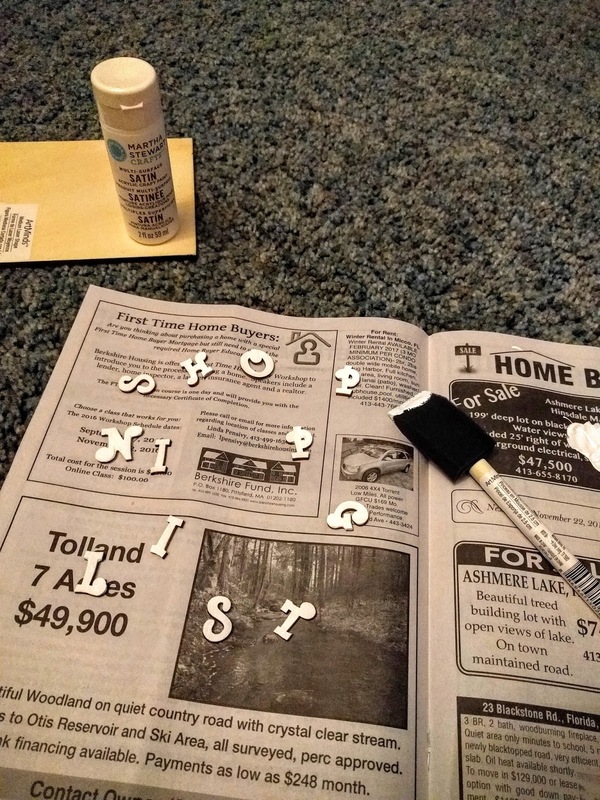 Meanwhile, I had applied white acrylic paint to small wooden letters spelling 'shopping list' and set them aside. 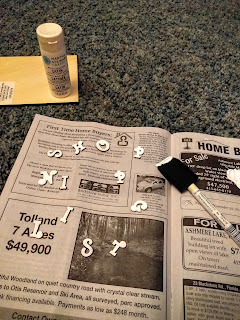 Once dry, I fixed the letters to the glass using my glue gun. I hung the completed frame up on the kitchen pantry door and now I have the perfect place to keep my coupons and shopping list. 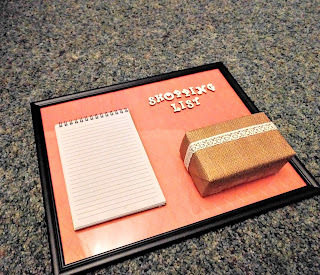 I can grab the coupons I need and tear off the top sheet with the latest shopping list before I head out the door. 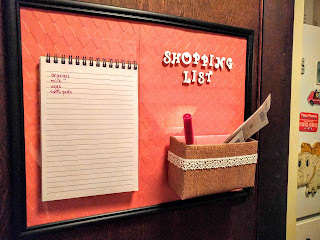 My shopping trips now go so much more smoothly since my list and coupons are centralized!